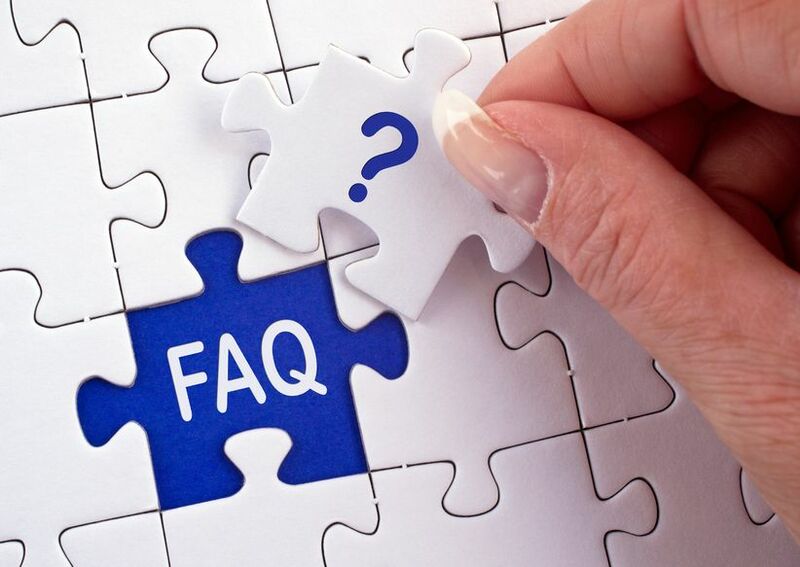 To assist you in making the decision to leverage the power of PR LEADS to get more media exposure and more recognition as a thought leader in your market or niche, we have compiled answers to the most frequently asked questions about PR LEADS. When you are ready to begin, click here to explore our PR LEADS options now. If you have any questions that are not answered here, let us know. How can I change my email address for receiving the leads? First, log into your account on ProfNet. It will open to My Inbox (with active leads). Click on “My Profile”. A new page will open. You’ll see a field called “Email ID” midway down the page. If you’d like to change the email address for your leads, simply change the email address in that field. Once you’re done, click on the green UPDATE button at the bottom and wait for an onscreen message indicating that your changes were saved. How can I change the frequency of my leads or restart my lead emails – if I’ve been away and my email Inbox got full, or if I used an out of the office auto-responder? Click on “Adjust filters”. A new page will open. You’ll see “Frequency of email” at the bottom. Click on the + sign next to it. Please make sure the box next to it is checked (certain auto-responders or full inboxes may shut off your leads if there are too many bounced messages with leads). Just check the box and SAVE your changes to restart your leads. The bottom line says “Frequency of email delivery.” The options are every 1/2, 1, 2, 6, 12 or 24 hours. Click on your preferred frequency. Once you are done with all changes, click on the green SAVE button at the bottom and wait for an onscreen message indicating that your changes were saved. How do I change my PR Leads preferred topics? You’ll see “select categories” at the top. Click on the + sign next to broad categories like “Living” or “Management/Workplace”. Check the box next to topics you want added and click checked boxes for any topics you want to delete. Once you’re done with all changes in all categories of interest, click on the green SAVE button at the bottom and wait for an onscreen message indicating that your changes were saved. Send an email to dan@prleads.com. You will receive a confirmation by email. Please give us at least five days notice from your renewal date to avoid the next billing. If you notify us AFTER the charge goes through, you will be responsible for paying that charge and the service will cancel at the end of that period. How can I turn the service off while I am on vacation? You can turn off the email delivery of your leads via the ProfNet web site. Go to the Subscriber Login Page. Click the blue “update” button. The screen will refresh and say “your profile has been updated” in blue type near the top of your screen. You can turn the service back on the clicking the box and seeing the check mark reappear. Save the form and you’ll see a confirmation note appear on your computer screen in blue type. Call us at 952-380-9844. If you receive our answering machine, leave the number on the machine. It is totally secure. If you are worried, please call the number and give us two times to call you back and we’ll call you for the number. How can I answer a “cloaked query” ? You will see your “inbox” which contains all your leads, including the cloaked query. Write your answer in the online form box. You can write 800 words maximum. The screen will refresh and you’ll see your reply in the sent messages area at the bottom of the page. Press “get password.” A new password will be emailed to you. Sign on with the new password. If you still need assistance, please let us know. How do I get the leads? Are the leads tailored for my interests? “The leads from reporters are highly targeted and state exactly what the reporter is looking for. I’ve already been interviewed by the BBC for a profile they are doing on Oprah. Since I wrote ‘The Ultimate Guide to Getting Booked on Oprah,’ that was an exact match for me. You can be as specific as you like to insure you’ll only get the responses you’re looking for. It’s different from other “PR wire services” in that it’s highly personalized. Dan really spends the time to interview each subscriber for their key search words and publicity goals, teaches them how to respond, and coaches them along the way if they need it. Who responds to reporters? Me or PR LEADS? You do. We’ll send the actual lead to you by email. You’ll see the reporter’s name, contact information, 100-word description of the article and what material they need. You own the relationship. I’ve never pitched anything to reporters. How can I get the help I need? Do you help me write the pitch? We’ve figured out the secret to responding to reporters and we share that info with our members – who get amazing results! Anyone can learn to write a perfect response to reporters! We provide basic guidelines and instructions. If you have expertise in your subject and passion for your topic, you should do fine. I’ve never done PR. PR sounds intimidating to me. Is PR a hassle? Does it take long to write messages to reporters? Remember, reporters don’t want you to write articles; they want to find sources. So you need to send them info that establishes you as an authority who can provide the information they need! If you have expertise and passion, you should do fine! Shouldn’t I just send out press releases? That’s what everyone else does. How long will it take for me to be quoted? It varies, but some people have had immediate success. How much does PR LEADS cost? You will get an unlimited number of leads based on your topics and keywords for only $99 a month. Compare that to the cost of writing press releases! I’ve heard pitches like this all over the net. Why should I believe you? How does PR LEADS compare to subscription PR services and directories? “Since I signed up three months ago, I’ve gotten about 50 requests from reporters for interviews on my topic — and I was actually interviewed by 42 of them. That’s an 80% hit rate — great shootin’. No other service has even come close. These are high-quality leads too. I’ve been interviewed by Newsweek, Business Week, BrandChannel.com, and Fortune Small Business. One more thing: You should know that I paid full price for this. No trade. No barter. That’s how good I think it is! The fee sounds reasonable, but $99 is still a lot of money. How can I justify this expense?